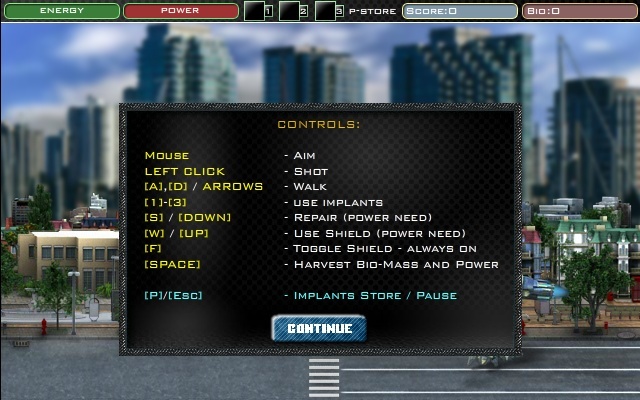 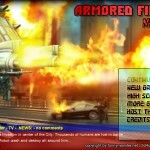 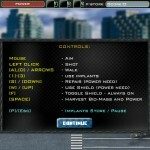 Action Demolition Sci Fi Shooting Click to find more games like this. 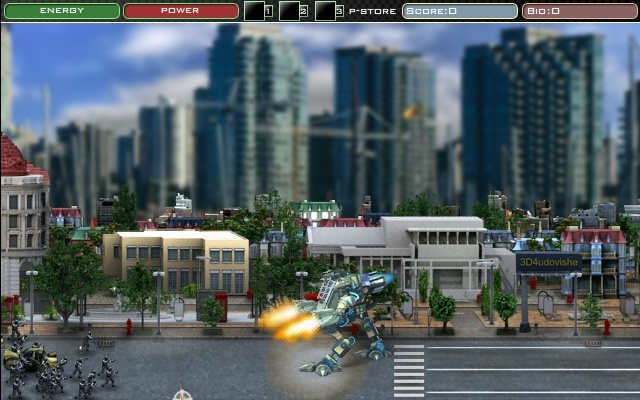 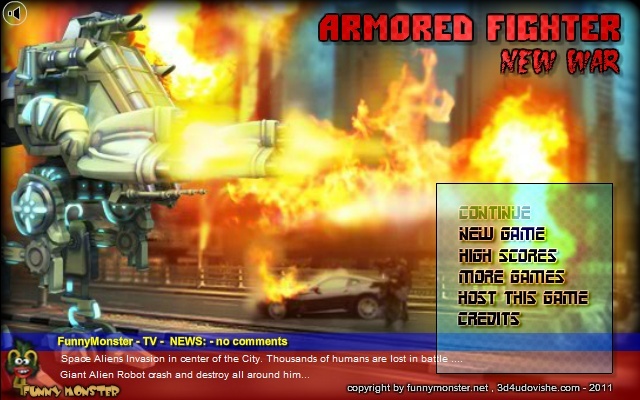 Your mission in this action shooting game is to take a role of a brave pilot of giant space alien's robot and save the Earth from being destroyed by angry space aliens. 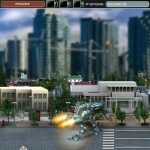 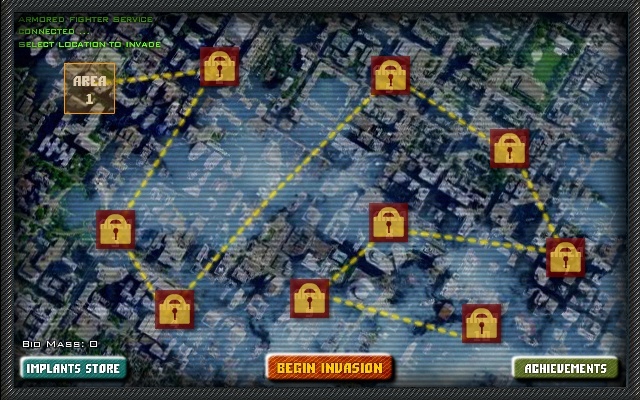 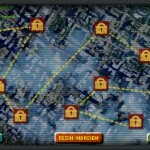 Cash, destroy or kill anything that moves to successfully complete your mission.